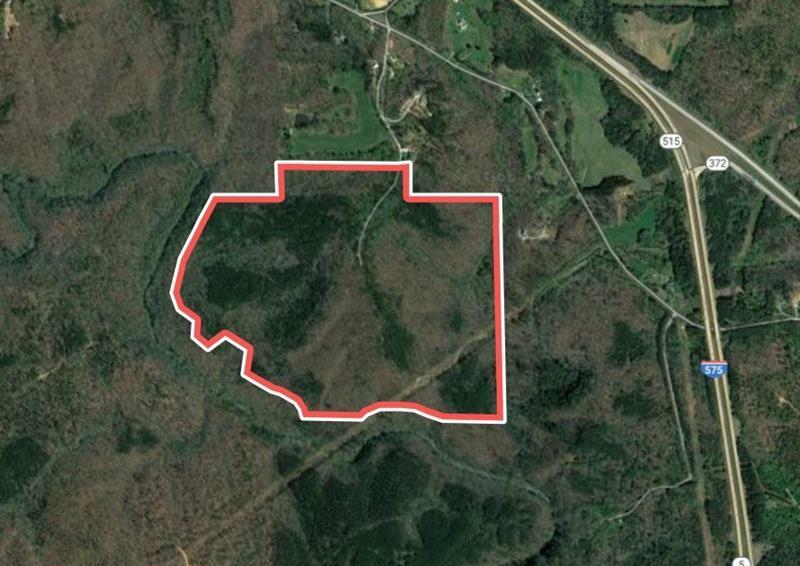 A total of +/- 195.04 Acres, located in Cherokee County, GA with 7 Acres lying in Pickens County near the city of Ball Ground, quickly growing community just north of the new Cherokee Northside Hospital. Currently zoned AG - Ideal ultra private estate and recreational property with additional timber value. Topography lends itself to multiple homes sites for a family compound. 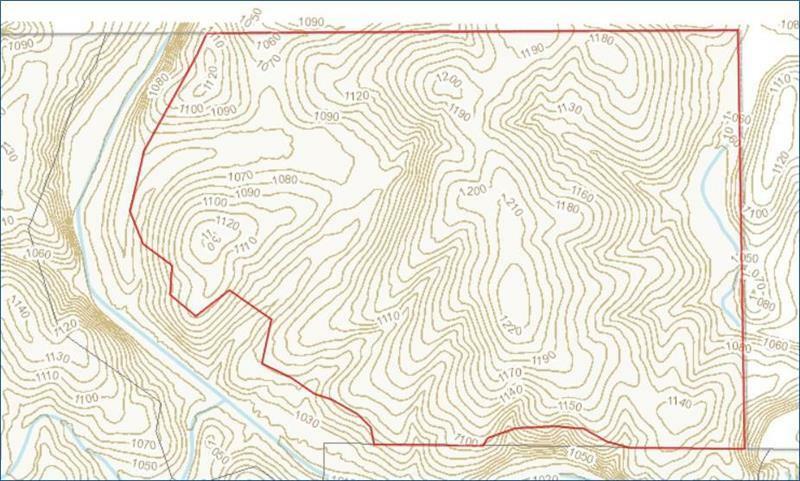 Asking Price - $15,000/Acre. Listing provided courtesy of Southern Realty Company, Llc.